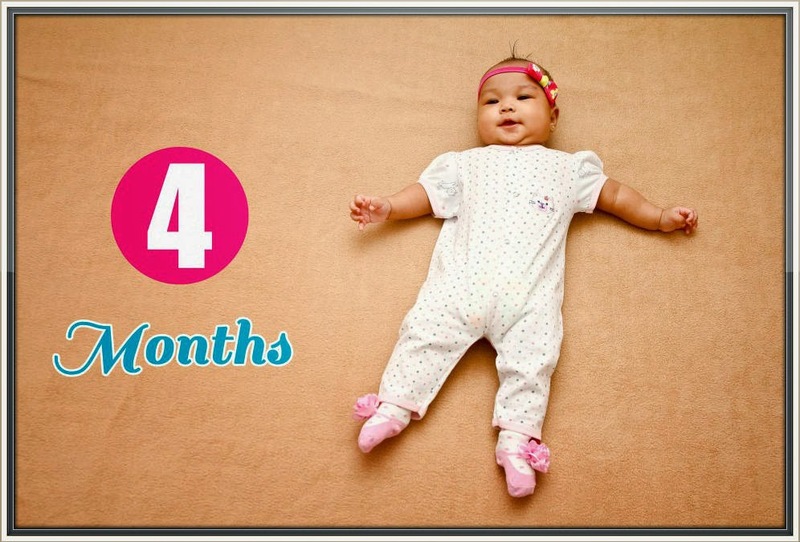 Happy 4th Month Rhian! Look at you now, you're so beautiful and healthy baby girl. I'm so thankful for having you in our life. Like what you Daddy said, you are the most special gift that we could ever received. You're growing up so fast and if I can stop the clock, gusto ko na ganyan ka lang forever. You're so adorable and cheerful baby, halos lahat sila sinasabing napaka bungisngis mo and napaka daldal mo, kanino ka ba nagmana? Hehe. Basta Baby Rhian, always remember that we love you so much! We will do everything just to make you happy, we will protect you and will take care of you forever. Again, Happy 4th Month Baby Love!